Domestic Cleaners Liverpool Street EC2. This is one or our services that is suitable for customers in need of regular cleaning of their homes. We provide high quality performance of all house cleaning tasks that will satisfy each of your cleaning requirements. Your home is your fortress, the place where you escape for the world and kick your shoes off. When you need relaxation, this is where we, at Max Clean come in. Our Domestic Cleaning Liverpool Street EC2 is a service where our experienced cleaners proved to be real professionals. When you hire our domestic cleaners Liverpool Street EC2, you can be sure that you will no longer have any housework headaches. The hygiene of your home will be our responsibility and we are extremely careful when it comes to a job well done and full customer satisfaction. Don’t spend any more time wondering if we are good enough! Contact us and we will prove our skills, offering a great value for your money. Domestic cleaning is EC2 – the right choice for your needs! 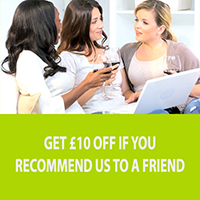 Domestic Cleaners Liverpool Street EC2 services can be booked 7 days a week. Don’t spend any more time wondering if we are good enough! Contact us and we will prove our skills, offering a great value for your money. Domestic Cleaners Moorgate EC2. We, at Max Clean, offer domestic cleaning services that are made for individuals with busy lifestyles. 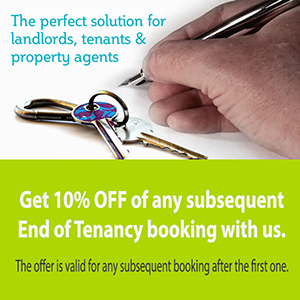 Also our services are suitable for landlords, that are having terrible time dealing with tenants. And our domestic cleaning is for tenants, that argue who’s turn it is to clean the common areas. We offer domestic cleaning services that are professional and reliable. We have staff that is well-trained, experienced and efficient, when it comes to cleaning. Also we offer cleaning services in Moorgate EC2 that are custom-made around your timetable. And you can continue with your occupied calendar and leave the dirty work to us. We, at Max Clean, provide cleaners in Moorgate EC2 to do regular domestic cleaning and office cleaning. Alongside with office and domestic cleaning, you can book one of our other services, like: Carpet and Upholstery Cleaning or End of tenancy Cleaning. And if you do not require regular cleaning you should then try our One-off cleaning. Also we advise our customers that the domestic cleaning and office cleaning are hourly based services. And we expect our customers to put a list of things that our cleaners should prioritise on. For example “focus on the living room and if there is time left give the bathroom a quick swipe”. Also we expect from our clients to supply our cleaners with all the cleaning detergents and equipment needed. 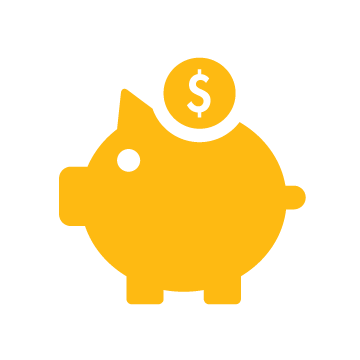 But we can provide those if you don’t have the tools and detergents for an extra 25 pounds per month. Moreover you can check our full terms and conditions here – Terms. 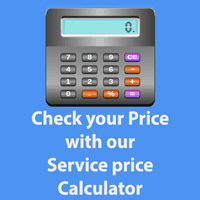 If you are interested in Max Clean full price list including all of our other services you should check it here – Prices. Domestic Cleaners Moorgate EC2 services can be booked 7 days a week. Why not give our customer care agents a call to discuss your needs? And we will offer you our best prices and come for your rescue! Then you can spend the time you deserve with your family and loved ones! Don’t hesitate and call us now for any information you need. And we, at domestic cleaners Moorgate EC2, will make sure the standards you require are met. Here you can find some of the areas that we cover- Liverpool Street and Monument. Also on our list we have Bloomsbury, Clerkenwell, City of London , Greys Inn , Holborn & Kings Cross.